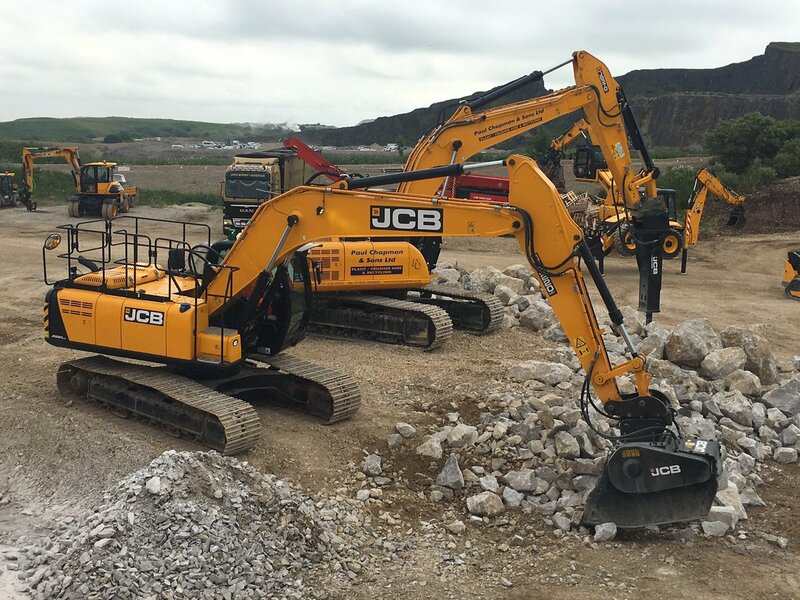 Hillhead 2016 was the perfect opportunity for JCB to showcase their new range of heavyline and compact machines and attachments which can be used in the recycling, construction and quarrying industries. 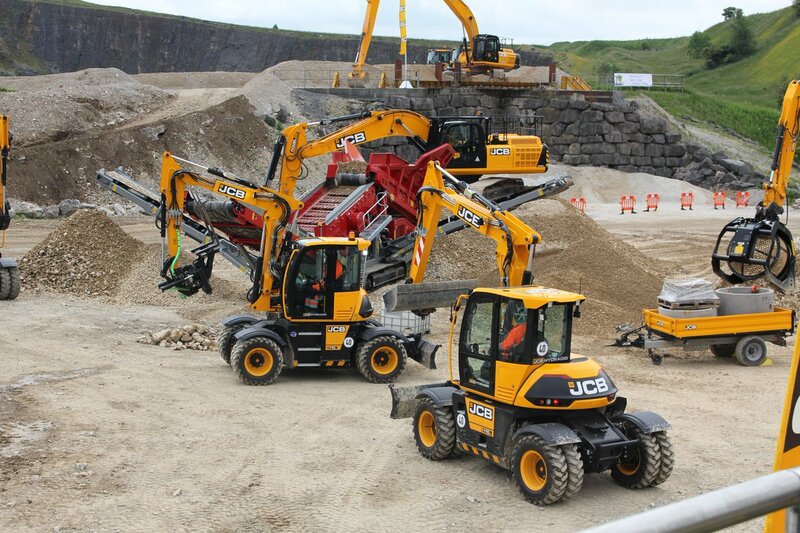 Our Gunn JCB salesmen were situated on JCB’s D4 and Z4 stands, where JCB displayed the following machines and attachments: the new JCB Hydradig 110W, the new generation 48Z-1 compact excavator, JZ140 and JS131 tracked excavators and 417 and 427 Tier 4 Final wheeled loading shovels as well as their new JCB Contractor Breaker range. Spectators were able to view various JCB demonstrations during the day – the JCB Hydradig 110W and the working demonstrations. The Hydradig stole the show with lots of interest, especially after the demonstrations. We look forward to seeing you again at Hillhead 2017!